MRCTV is an online media platform designed to broadcast conservative values, culture, politics, liberal media bias, and entertainment to a diverse audience from a socially active and optimized site. 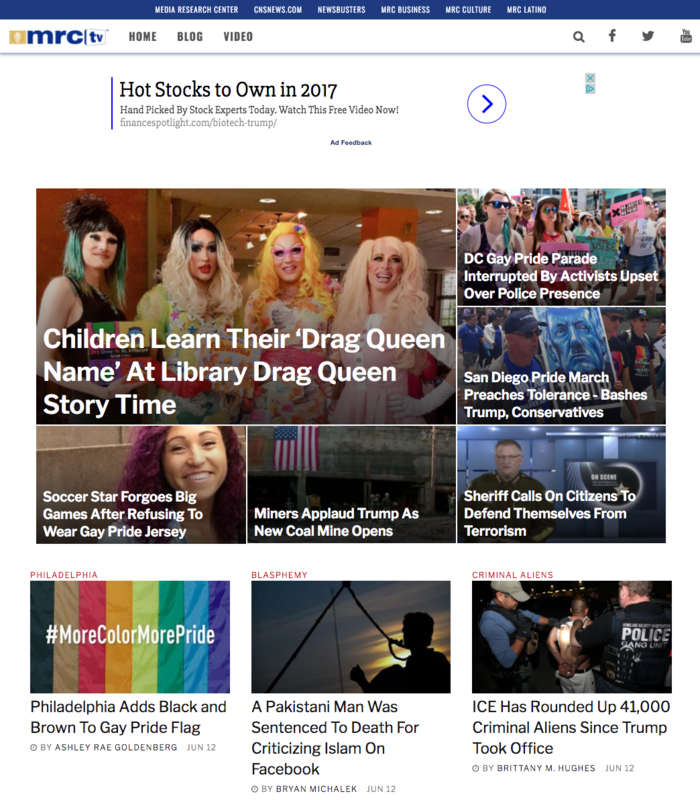 The site’s goal is to break down the boundaries between traditional conservative media and mainstream culture. This cross-channel audience is actively engaged in politics and news. They are extremely social and want to keep up with and share the latest happenings from wherever they are. Video and cross-platform placements are sure to be a home run with MRCTV’s audience. They are educated and regularly support political and social causes. Fundraising and direct response campaigns find strong success with this audience.